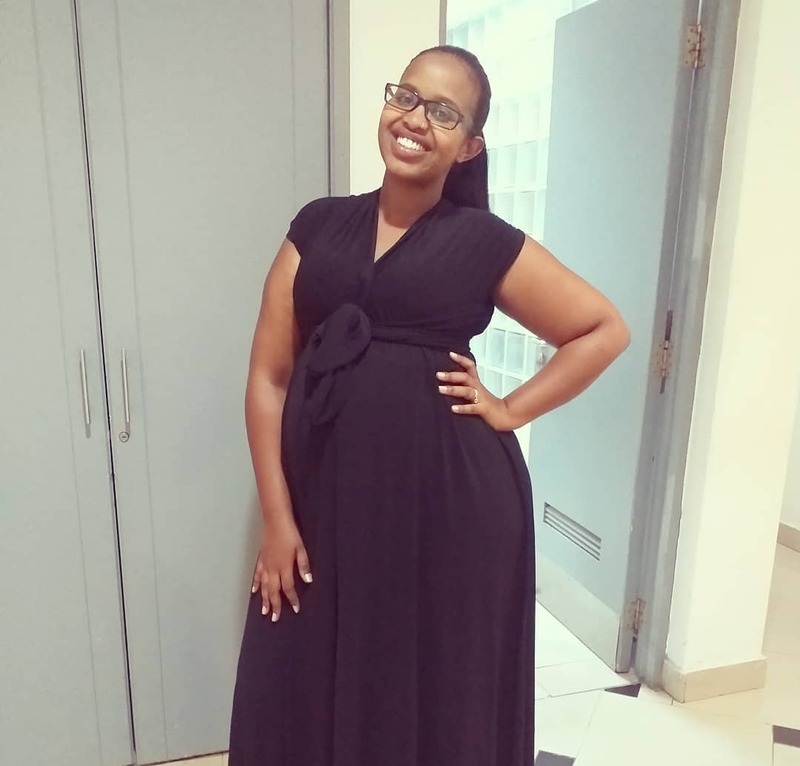 Senior KTN news anchor Ben Kitili’s wife Amina Mude has turned 27 years old. 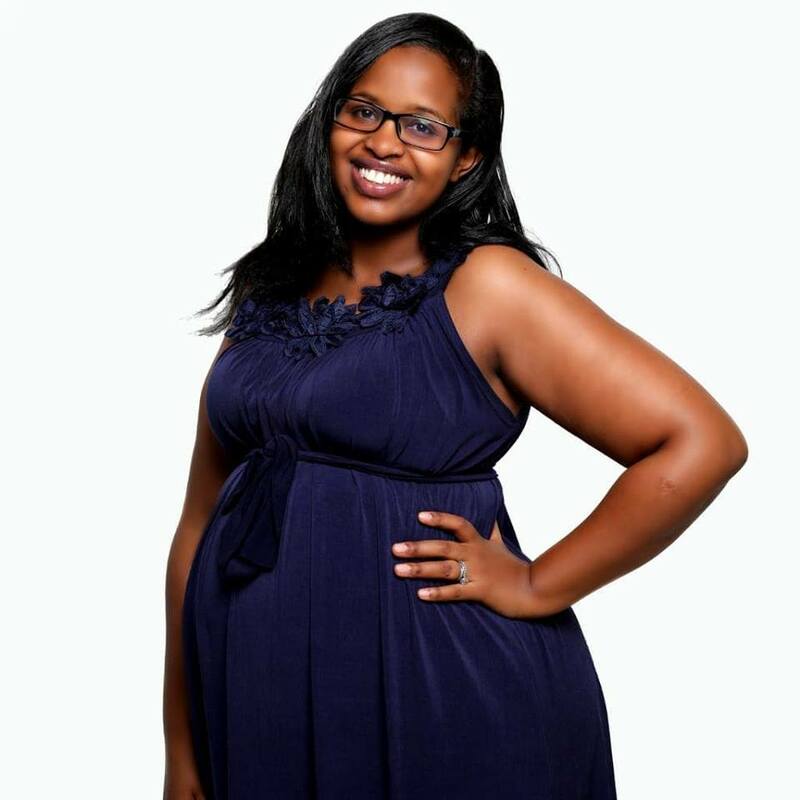 Happy birthday Mulki, the mother of my babies and le wife extraordinaire..lakini mama, tu miaka tunasonga! !..penda wewe sana..@amina_mude. 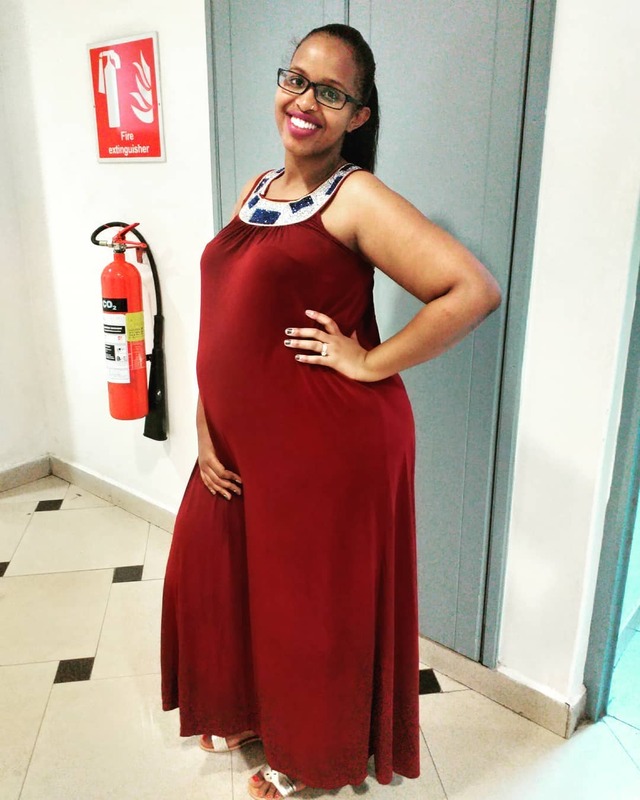 Kitili and his wife are expecting their second child months after they held their wedding. Amina, a Muslim, was savagely trolled for marrying a Christian by a section of Muslims, claiming it was unacceptable in their religion. a_jeanine Happy birthday! Baraka tele!